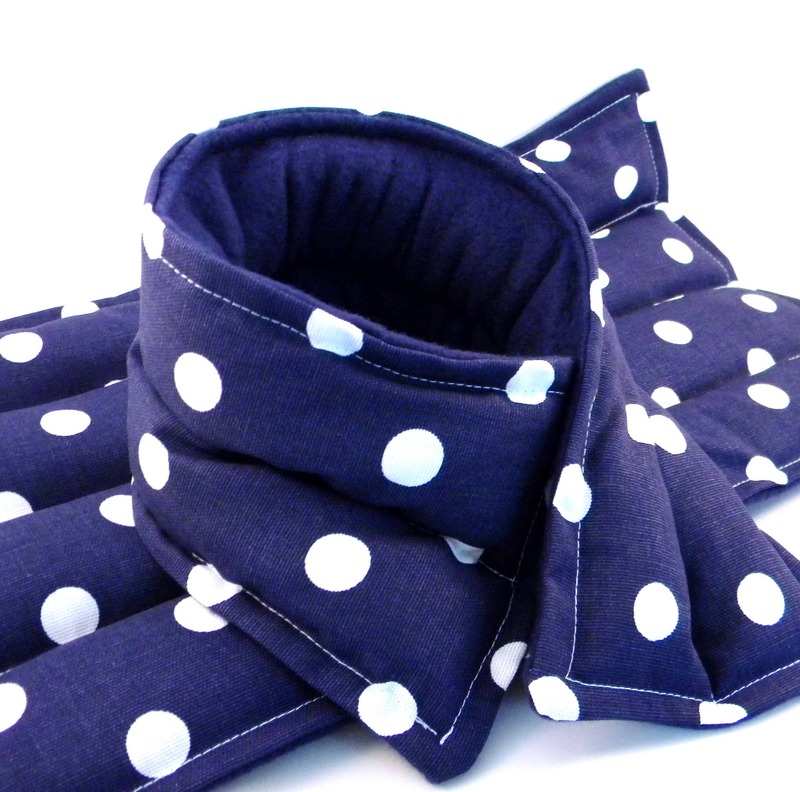 Moist heating pads are one of the best natural solutions for pain relief. Invisible illness is so difficult. 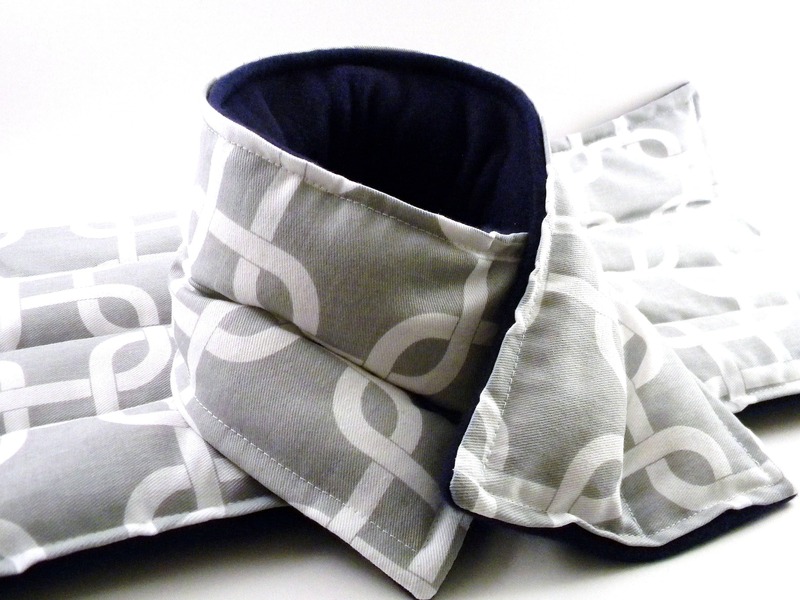 Let these microwave heating pads help you be a chronic pain warrior. 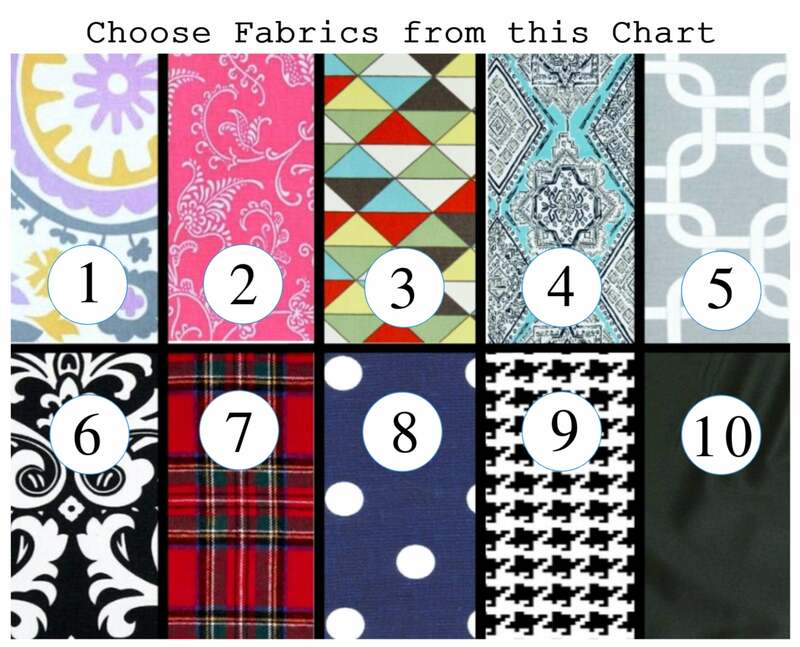 Great gift for yourself or a loved one! 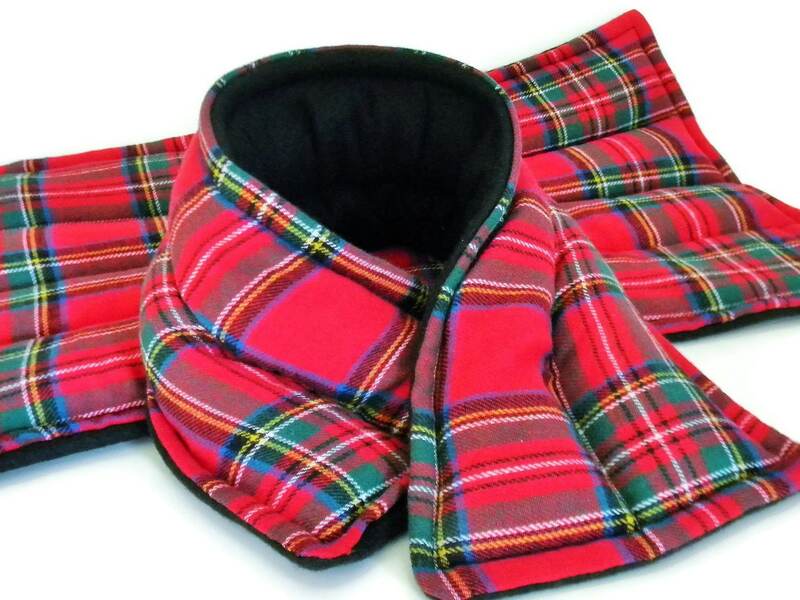 You choose neck wrap, large pack or save with the combination set. 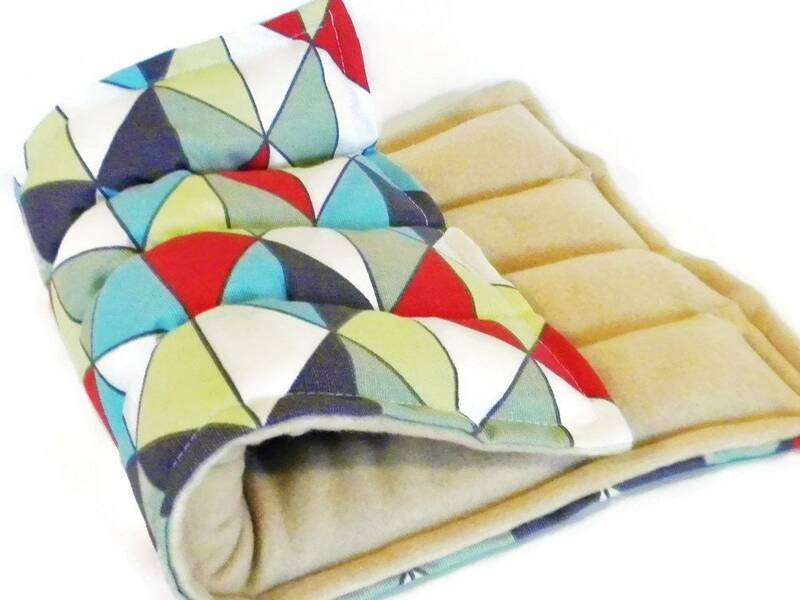 Warm these therapy wraps in the microwave for natural relaxation. Chill therapy wraps in the freezer to turn them into ice packs. 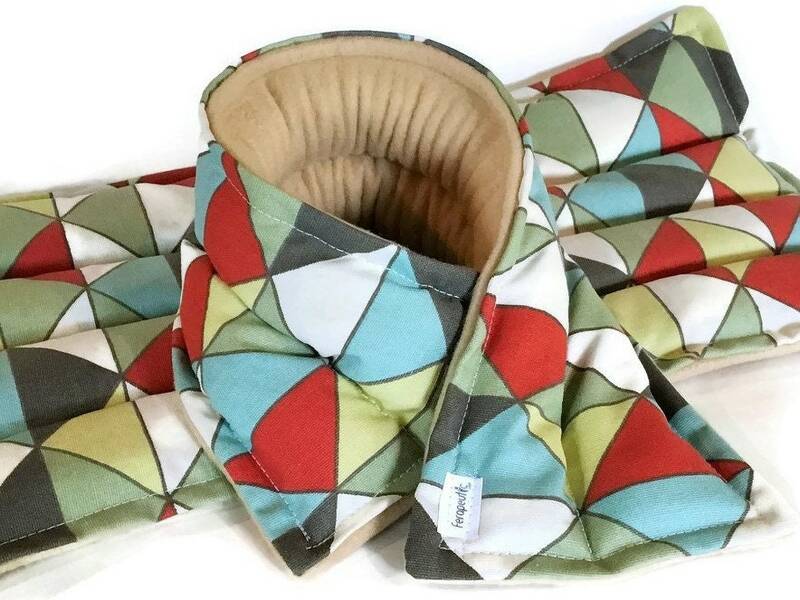 Therapy Wrap set contains large microwave heating pad (9" x 17"), perfect for lower back, hips, tummy, etc... Large heat pad has four separate sewn in chambers to evenly distribute rice and flax. 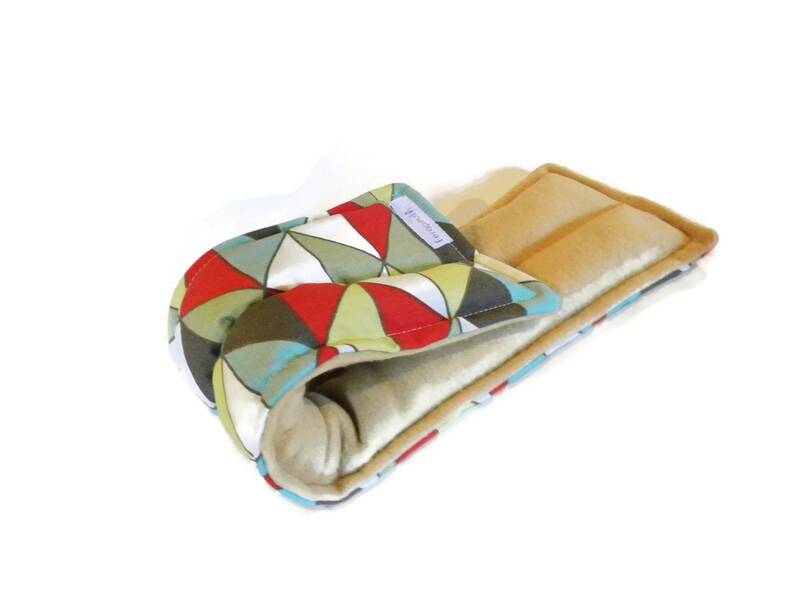 Therapy Wrap Hot or Cold Packs are filled with rice and flax for excellent heat and cold retention. 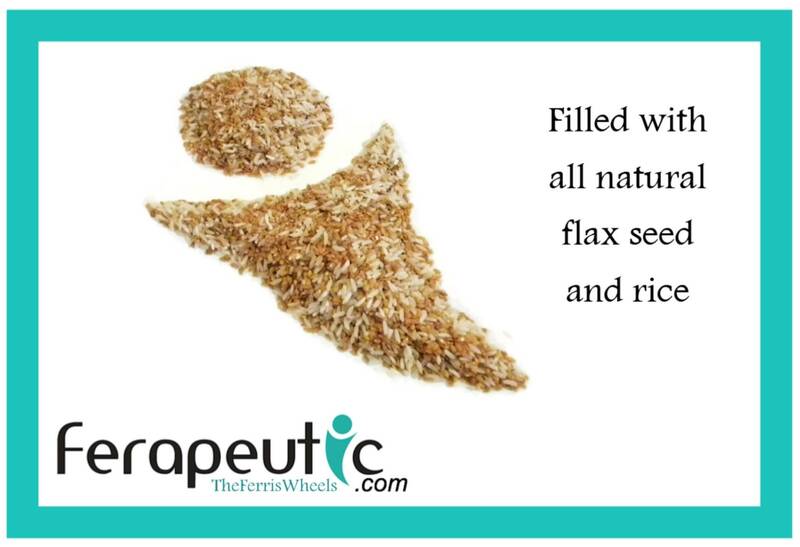 Unscented as well as real natural herbs added: make your selection in drop down menu. 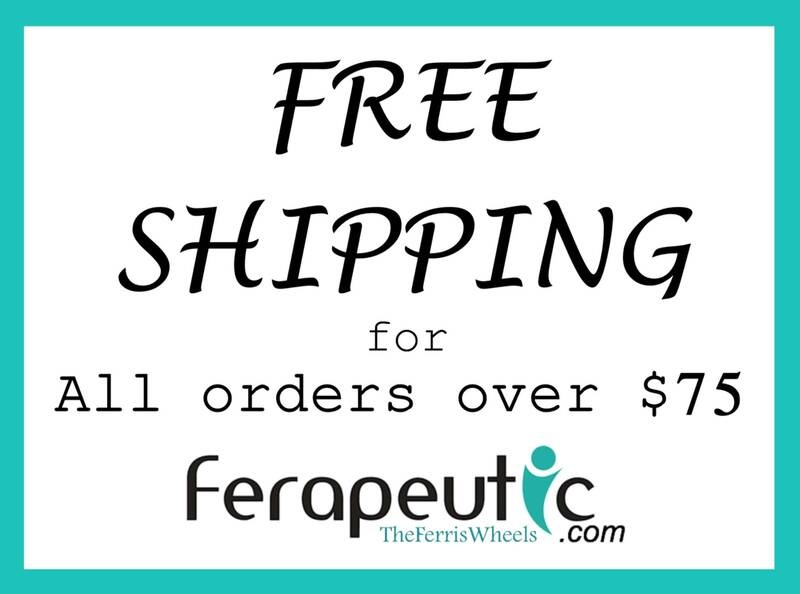 Designs and text are the property of HotColdComfort by theferriswheels, llc and protected by copyright 2009.